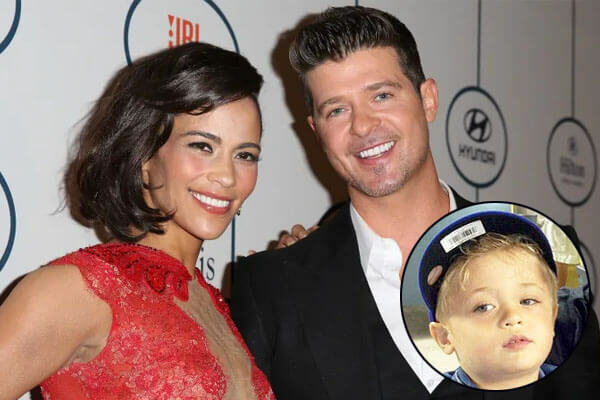 Paula Patton’s son, Julian Fuego Thicke, was born on April 6, 2010, in Los Angeles, California. The “Mission Impossible” actress, along with her ex-husband Robin Thicke, welcomed their baby boy with immense joy. 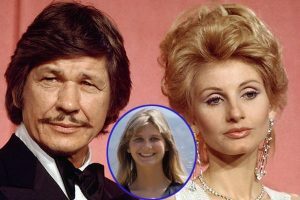 Julian Fuego’s parents Paula and Robin filed for divorce on October 9, 2014, and they officially divorced on March 20, 2015. After going through a bitter child custody battle, Julian’s parents reached a joint custody agreement to co-parent him. In other news, Julian Fuego’s father Robin Thicke is engaged to his longtime dating partner and girlfriend, April Love Geary. 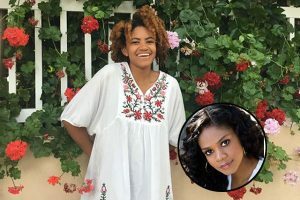 Robin’s fiance April Love Geary is the mother of his two beautiful daughters, named Lola Alain Thicke and Mia Love Thicke. Julian Fuego Thicke has grown up to be just as cute as his mother, Paula, along with a singing talent like his father, Robin. 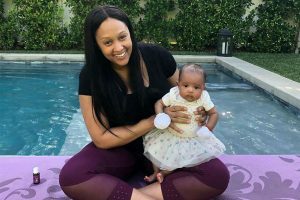 Little Julian’s voice is reportedly mesmerizing, as he is likely blessed with inborn vocal talent. 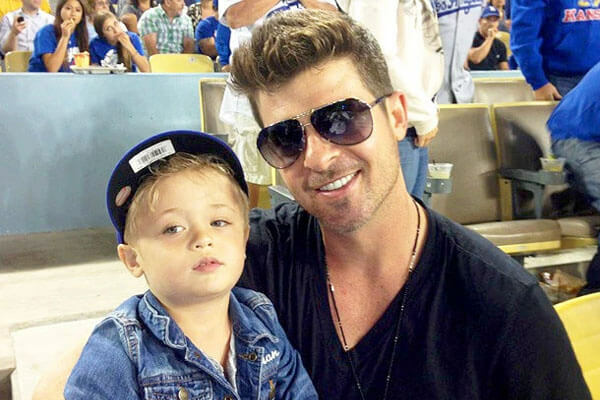 Julian Fuego hanging out with his father Robin Thicke. Image Source: US Magazine. One time, Julian sang with such an amazing voice that his grandfather, Alan Thicke, commented that his voice is perfect just like his father Robin. As a matter of fact, Julian’s father Robin Thicke recently took him to attend the 2019 Grammys. The celebrity magazine People also joked that Robin’s son Julian was his date at the Grammys. Moreover, the “Blurred Lines” singer and his barely teenage son had a lot of fun time hanging out with rich and famous music stars. Likewise, Julian Fuego also met the “A Star Is Born” singer, Lady Gaga at the Grammys. 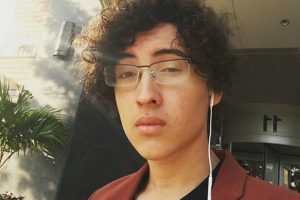 Despite his parents’ separation and a controversial custody battle over him, Julian Fuego has a warm relationship with his family. 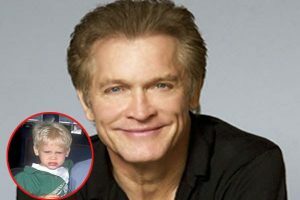 The celebrity child loves to hang out with his mother and father. Moreover, Julian’s father Robin goes to great extent to make sure his son has a fun time. The father and son duo even goes to Disneyland and enjoy rollercoaster rides together. Julian is certainly having a lavish and adventurous lifestyle with his divorced parents. “Traffik” actress Paula Patton also loves to spend enjoyable moments with her son Julian. Similarly, Paula takes her son out for ice-cream and an occasional trip to Walmart. Julian’s grandparents from his mothers’ side, Charles Patton and Joyce Patton, also love to hang out with their grandson. Likewise, the same goes for Julian’s grandparents from his father’s side, Alan Thicke and Gloria Loring. Julian comes from the Latin name Julianus, which means “young”. Fuego derives from Spanish, meaning “fire”.